In many respects, both Lanny Davis and Michael Steele serve as political anthropologists for the other side; Lanny helps those who watch Fox understand Democrats while Michael Steele helps those who watch MSNBC understand Republicans. Both Lanny and Michael have held high-profile positions over the years. During the Clinton White House—especially during Monica Lewinsky mess—it was not uncommon to see Lanny Davis defend the President from those who wanted his prosecution and resignation. 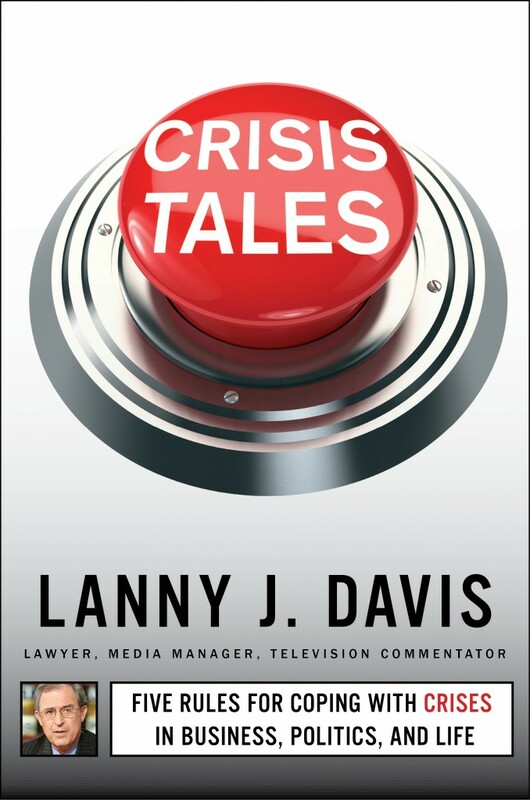 Much of what he learned during that period was turned into an earlier book, “Truth to Tell: Tell it Early, Tell it Yourself” and later “Scandal: How ‘Gotcha’ Politics is Destroying America.” After leaving the White House, Lanny built a successful practice advising people and organizations how to deal with the political and media fallout that comes from messy and embarrassing situations. This year, Lanny and Michael joined The Luncheon Society for two gatherings. 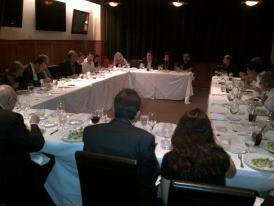 The first took place in San Francisco for a lunch over at One Market on September 10th. On the following evening—September 11th—we sat down in Los Angeles for a wonderful dinner at Napa Valley Grille. 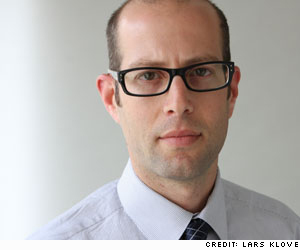 Lanny has joined The Luncheon Society on numerous occasions and one of the most memorable was on the eve of the 2008 California Primary, when the Obama people sat at one end while the Hillary people sat on the other. There were passionate arguments that last long after the desserts were collected. “This is my happening and it freaks me out!” For those who follow cinema, they know the catchphrase from “Beyond the Valley of the Dolls,” a script that Ebert wrote for Russ Meyer. This was one of the most fun Luncheon Society gatherings that I had ever planned. It took place, two days after the 2006 Academy Award Ceremony at Michael’s, a entertainment industry-friendly restaurant in Santa Monica. The big brouhaha was who really deserved the Oscar for best picture, “Brokeback Mountain” or “Crash.” It was a dinner, which started at 7 PM and was supposed to run until 9 PM. It was at Michaels in Santa Monica, which is staffed by struggling actors and filmmakers. However, by the time we finally staggered out at 12 midnight, every waiter ran home to get his screenplay or her headshots. He had an early flight to Chicago and I had an early flight to San Jose. There were 5 Academy Award winners around the table, not to mention Larry Turman, who produced one of my favorite movies, “The Graduate.” With Ebert, the talk also centered on Russ Meyer, Super Vixens, and “Beyond the Valley of the Dolls” (which was the one screenplay that Ebert wrote. Sadly it was completely off the record and most of the juicy stuff has been lost to time and addled memory. However, I have some notes around and will try to rebuild that amazing night for our readers. 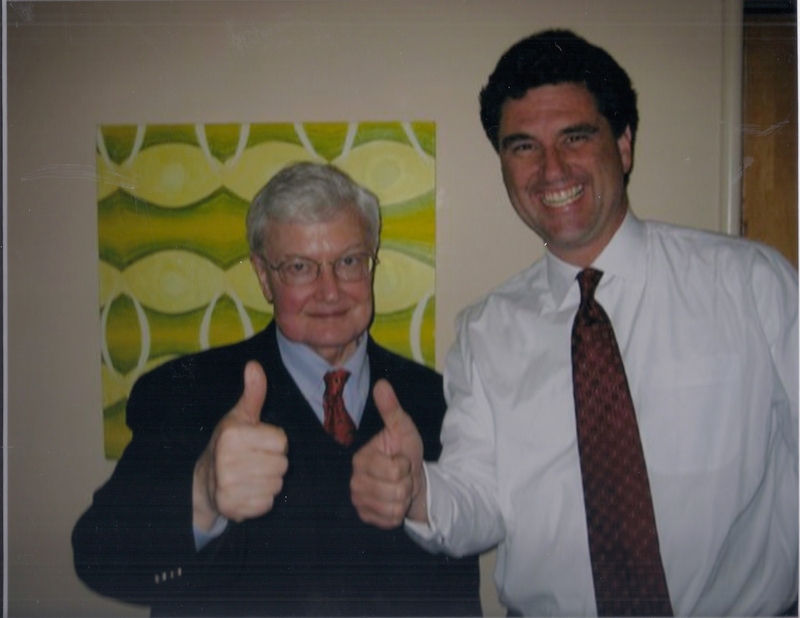 Sadly, Roger Ebert would fall deathly ill a couple of months after the luncheon but in that terrible moment, he began the bravest chapter of his life. Never had he shone more brightly than when his health was the most fragile. To fully understand what took place during the Deepwater Horizon disaster, when 4.9 million barrels of oil spewed into the Gulf of Mexico during the summer of 2010, you have to look at the corporate culture of BP and how its senior management team blundered into a terrible chain of events. 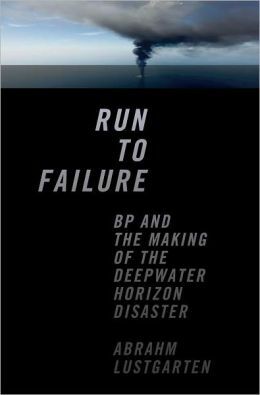 Reporter Abrahm Lustgarten demonstrates how BP’s series of cascading failures, far beyond the disaster in the Gulf, shows how senior management turned a blind eye to the growing number of risks that were turning up within their American subsidiaries. By choosing to grow their brand through a series of highly leveraged acquisitions, BP aimed to retire the debt by gutting the budgets for safety and quality control. By failing to listen to their American subsidiaries, BP played a callous game of Russian Roulette when proportioning risk against gain. This is an indictment of a corporate culture gone rouge. Unlike their television commercials, the oil industry is a grimy business, from the extraction of varying flavors of crude to the refined product that fuels your car and heats your home. Many are obvious to how it arrives until there is a massive disaster. In an industry chocked full of inherent risks, most oil producers are dead serious when it comes to safety management because they understand the true costs of a disaster when something goes terribly wrong. Many Alaskans still talk of the Exxon Valdez disaster as if it happened last week because the coastline is still dealing with the aftereffects over two decades later. 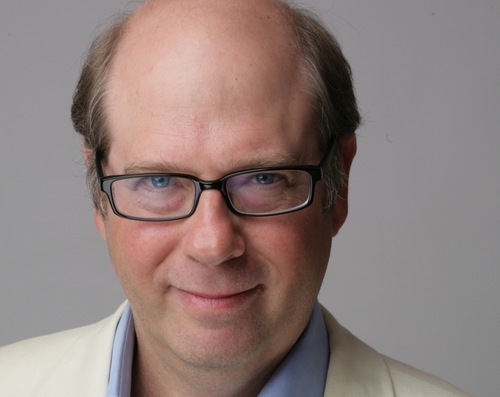 For the past quarter century, Stephen Tobolowsky has been one of the most in-demand character actors found on film and television. He is one those select few who we’ve all seen in a variety of film and movies, even if we cannot remember his name. Tobolowsky is a rare find; he is one of those character actors who unpack the sum total of all of his roles whenever he shows up on screen. Now that our viewing habits are taking us into webisodes and other niche forms of streamed content, I am sure that Stephen’s ability to develop a minor character into a memorable role will only increase. Character actors have long been the staple of any film. They are the glue that has held many productions together, especially when the writing was weak. Whenever you pick up a script, the main characters have everything fleshed out for them. We now their name, their job, and what they have for breakfast; we know what they drink in the morning and who they sleep with at night. These actors are found above the title and the great ones are paid millions to grace the screen, but unless you’re headlining “Mark Twain Tonight,” the relationship between the plot and the star is cemented and reinforced by the character actor. When you think of many of the great character roles that you’ve seen over the years, they crawl off a screenwriter’s laptop as one or two dimensional roles. They are fleshed out further by the imagination and the freedom of those character actors. Character roles in comedies seem to find their way into the script as job titles (the plumber) or as last names in dramas (Mr. Jones) and they would act as reminders to the main stars (and the audience) to the audience of where the plot was heading. Often killed off with a tap of a keyboard, they never get the girl and may only rise to the level of best friend or coworker. Those who doubt the power of great character actors should reflect back on The Godfather, where a majority of the moments that made the film a classic where interactions driven by the supporting characters, not Al Pacino or Marlon Brando.